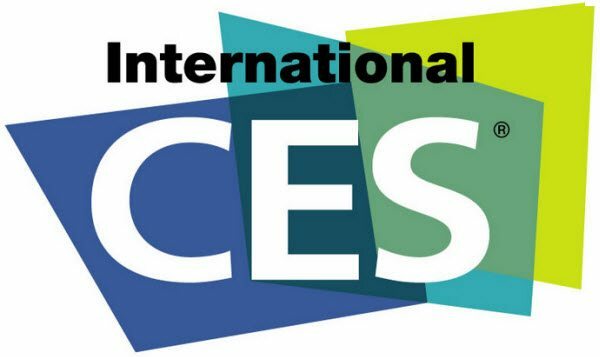 The next big event in the mobile space calendar is of course CES 2013, which takes place between the 8th and the 11th of January in Las Vegas, Nevada. And if you are a fan of Nokia devices and were hoping the company would be showcasing some new Nokia Lumia smartphones during CES 2013, then unfortunately you will be somewhat disappointed, as word is Nokia is giving CES a miss next year. A report by Unwired View has it that according to an article over on Chinese site WPDang, Nokia has now cancelled their plans for the Consumer Electronics Show (CES) next year, and if you check the CES 2013 Exhibitor Directory, you will note that there is no large presence of the Finnish manufacturer at the event other than Nokia’s Navteq division, so it definitely looks like there will be no new Nokia devices being shown off at CES. Of course when you consider Nokia’s presents in the good old US of A it kind of makes some sense the firm isn’t too bothered about CES 2013, as Nokia already has the Nokia Lumia 822 on the Big Red, the Nokia Lumia 920 on AT&T and the Nokia Lumia 810 on T-Mobile USA. As such Nokia has decided to skip over the Consumer Electronics Show in January and concentrate on hoping to make a big splash with their devices during Mobile World Congress 2013 in Barcelona between the 23rd and 28th of February. Back during CES 2012 Nokia launched the Nokia Lumia 900 but it actually took quite some time to deliver the smartphone to the mobile space delaying the release of the device for months, and basically lead to the failure of the first generation Lumia sales for the company. So perhaps it is hardly surprising that Nokia is not going to showcase any new Lumia handsets during CES 2013, but still Lumia fans will then have something to look forward to during Mobile World Congress 2013, as no doubt Nokia has new smartphones up their sleeve to unveil to the mobile space during that event. So what do our Nokia fan readers think about Nokia missing out on CES 2013, do you feel it is the right decision for the company or do you feel Nokia is missing out on an opportunity? Feel free to share your opinions to our comments area below.